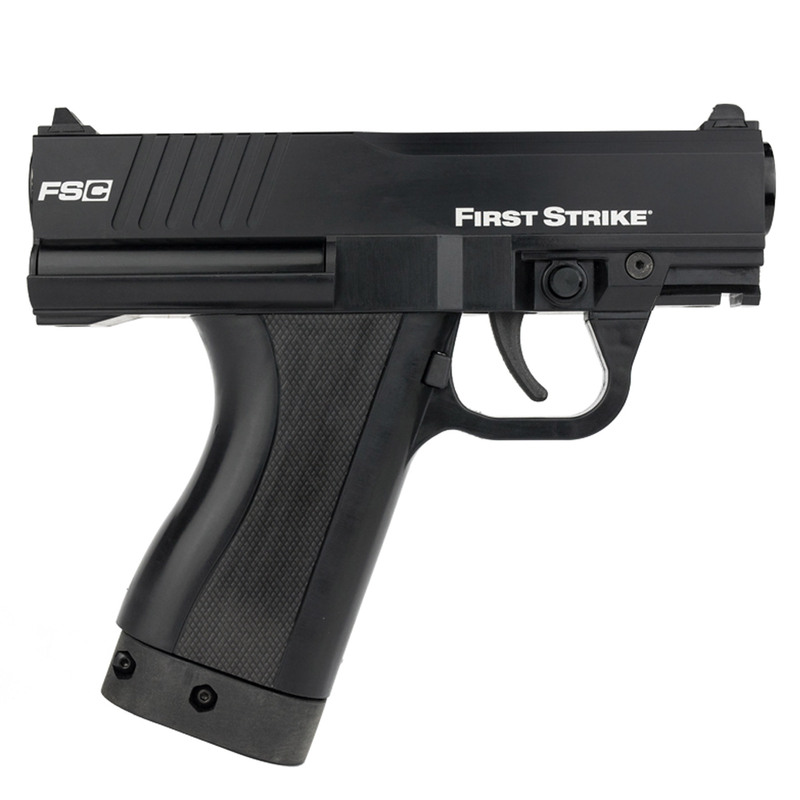 Designed to have a smaller, modular grip frame and shorter overall length, the FSC makes the perfect sidearm or can be modified to be a lightweight and aggressive CQC primary. 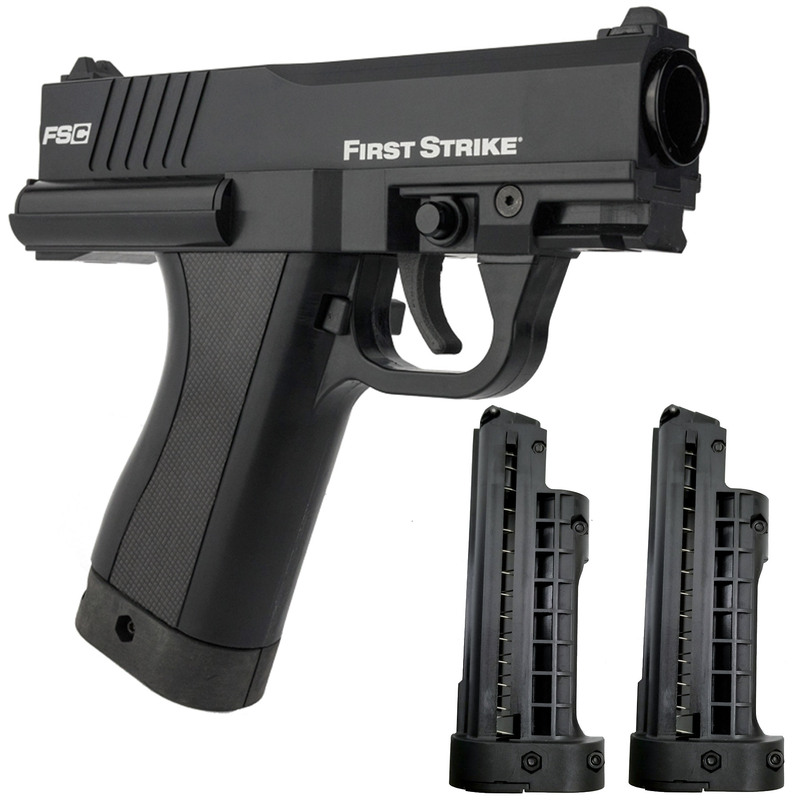 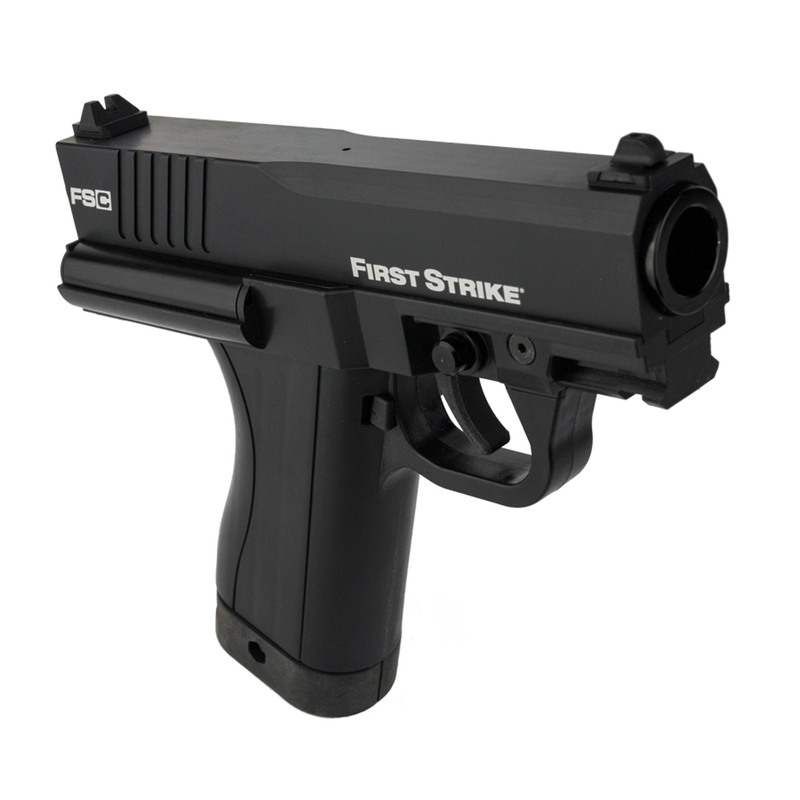 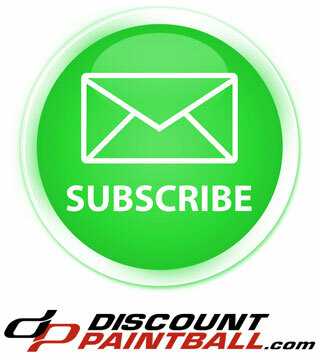 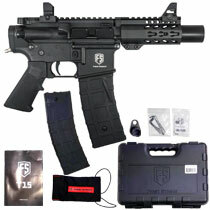 The First Strike FSC can shoot regular paintballs or shaped First Strike rounds right out of the box. 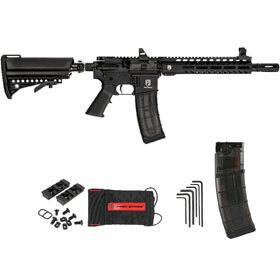 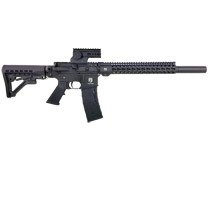 The FSC can be powered by 8 gram Co2 (or 12 gram Co2 cartridges with use of T8.1/T9.1 Magazine) and HPA and accepts 8.1/9.1 barrels making this one of the most customizable platforms on the market. 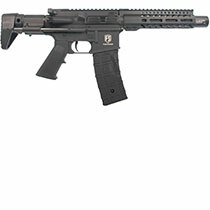 Two magazines are included.